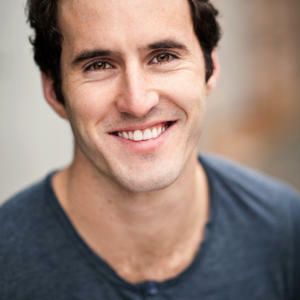 Nicholas Brien is an Australian actor based in Melbourne. He has spent the majority of his spare time travelling and working around the world. For three years, he worked as an environmental engineer in Sydney and returned to the Australian arts industry in 2009. Since then he has been training at 16th Street Actors Studio in Caulfield where he graduated as a member of the 2011/12 Full Time Company earlier this year.